AT&T customers in the US who have been patiently waiting to be able to use Apple’s FaceTime service over AT&T’s cellular network. Will be pleased to learn that AT&T has finally started rolling out support Apple’s FaceTime service across all its network. 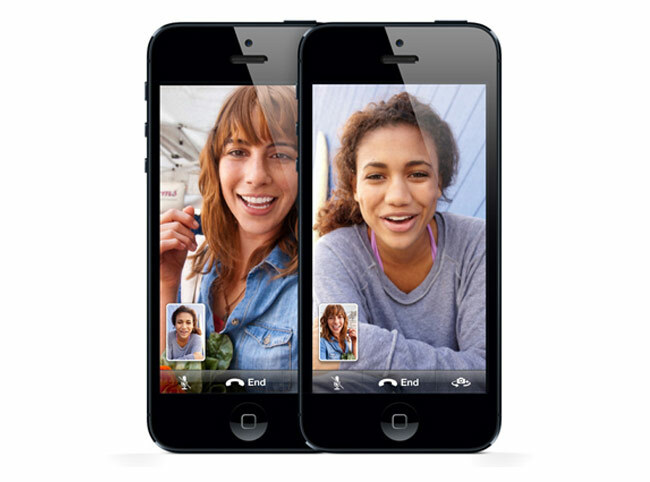 FaceTime launched with the release of iOS 6, but AT&T limited access to FaceTime to those customers with a Mobile Share plan subscribers and LTE device owners with a tiered plan. After starting the rollout of the service back in November 2012, during May of this year AT&T announced that by the end of this year all their iOS users would be able to use the Apple FaceTime service across their cellular network and it now appears they are sticking to their word.